Timegraph is a freeware program for creating, editing and printing classic E.J. 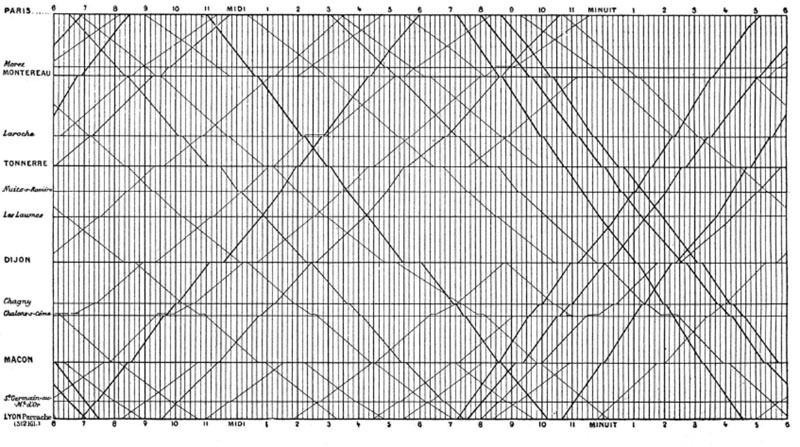 Marey’s graphical train schedules. It’s targeted mainly for railway enthusiasts who want to benefit from this form of timetable in their hobby. Timegraph was developed until 2008. Only Polish language version is available.